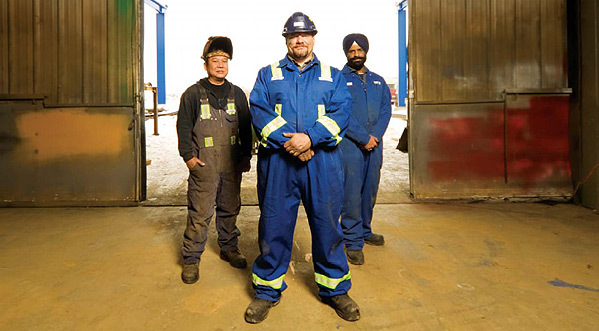 CRS Crane Systems has one of the largest service departments in Canada with over 40 qualified service technicians that operate from a fleet of fully equipped vehicles. A computerized inspection system is available. This provides the ability to keep long term, comprehensive records of each crane’s maintenance history. This system also ensures cranes comply with all specified safety standards. Planned maintenance has been proven to reduce crane running costs. To this end we can customize a planned maintenance program to match a crane’s duty cycle and operation. This reduces the risk of unscheduled and potentially costly breakdowns. Operator and maintenance training programs are also available to all customers. Specialized safety programs are designed to meet customer specific needs.